 10 North Main offers an amazing selection of entrees and tapas, as well as craft cocktails. All of our menu items are prepared in-house, including our hand-cut steaks and amazing cheesecakes. Stop in and try a local favorite like our delicious Pheasant Strips or Wild Rice Soup, or find a new favorite like our Steak Tacos. Also check out our Silhouette Room, a cozy lounge overlooking the dining room. Enjoy the fireplace, and the distinctive modern surroundings with a custom martini or cocktail feature. Be sure to save room for a 10 North Main dessert such as crème brûlée or our seasonal cheesecake.